Luscious Lashes are fully qualified eyelash specialists who are trained by Lash Perfect - a leading brand of lash extensions in the United Kingdom. Luscious Lashes offer a high quality set of semi permanent eyelash extensions that transform your eyelashes into a much thicker and fuller style. 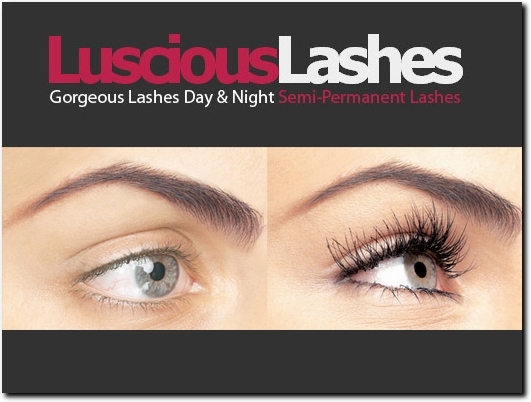 UK (Mawdesley, Ormskirk) based company providing eyelash styling services and products. Website includes details of services provided, pricing, FAQs, work examples (via gallery), full company contact details.